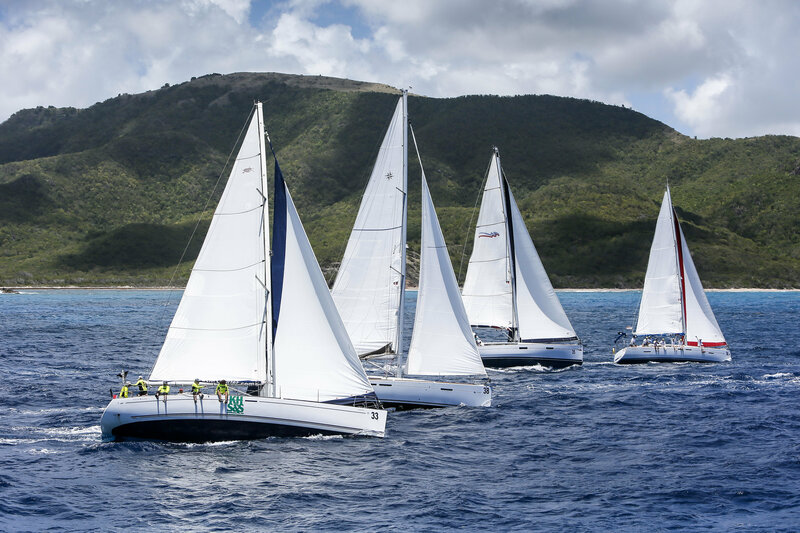 In view of the ever growing demand for double-handed racing, the organisers of Antigua Sailing Week (ASW) are pleased to announce 2019 will benefit from the addition of a new double-handed class. Double-handed racing by its nature is all about crew stamina and how to pace yourself. With only two crew on board, both must be good all-rounders and understand the trade-off between pace, performance and physical demands. Bareboat fleet in Antigua Sailing Week – Credit Paul Wyeth – www.pwpictures.com. 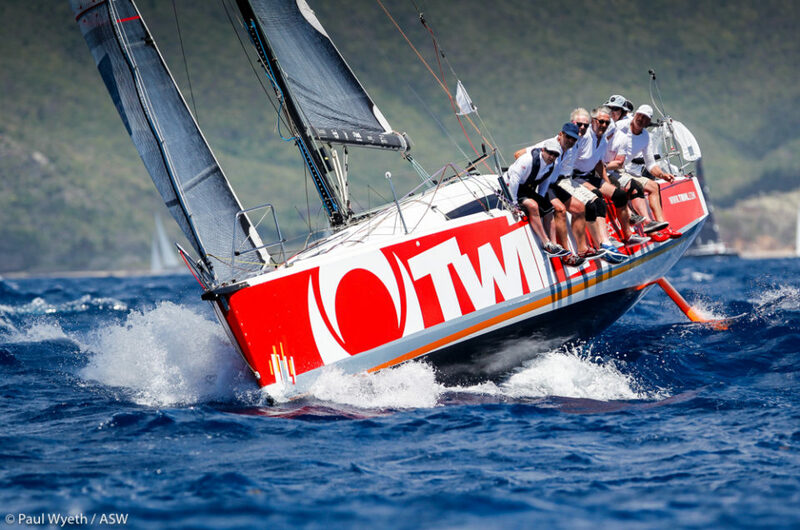 Antigua Sailing Week takes place from 28 April to 3 May and the Notice of Race is now available. 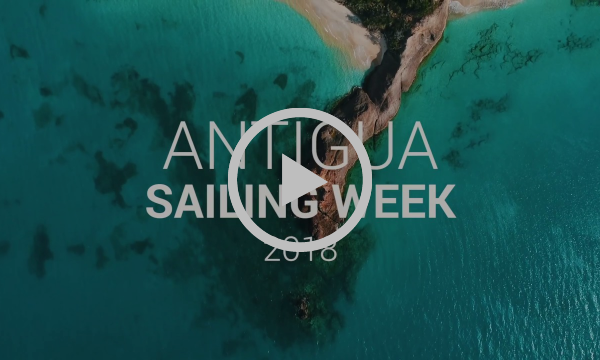 An optional Round Antigua Race takes place on the 27 April, which will also offer a double handed class, and is the perfect warm up event prior to the five challenging days of Antigua Sailing Week where everyone is invited to race, chase and celebrate. The professional race management team will continue to offer exciting racing for participants who range from fully professional campaigns to crews of family and friends. Bareboat and mothership charters can all be arranged through our sponsor Dream Yacht Charter plus numerous race charter options are available from reputable partners. 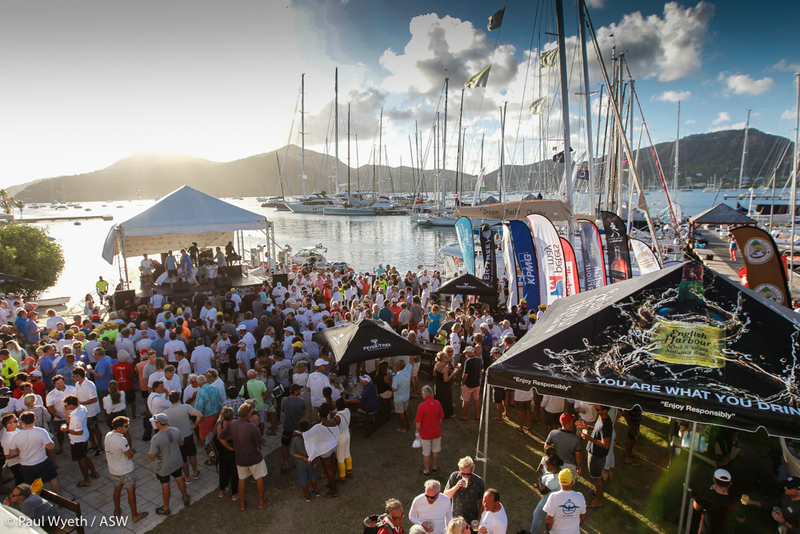 Post-race prize-giving ceremony at the Antigua Yacht Club. Post-race daily prize-givings and an exciting week-long social calendar including the 10th edition of Reggae in the Park, the mid-week Lay Day Beach Party and the prestigious Final Awards Ceremony are key events on the must do list during the week. Register to join us for 2019 or get more information at www.sailingweek.com . But first, experience all of the action from our 2018 event in this fantastic recap.